455 Eudy Road China Grove, NC. | MLS# 3305612 | Kannapolis Homes for Sale, Property Search in Kannapolis. 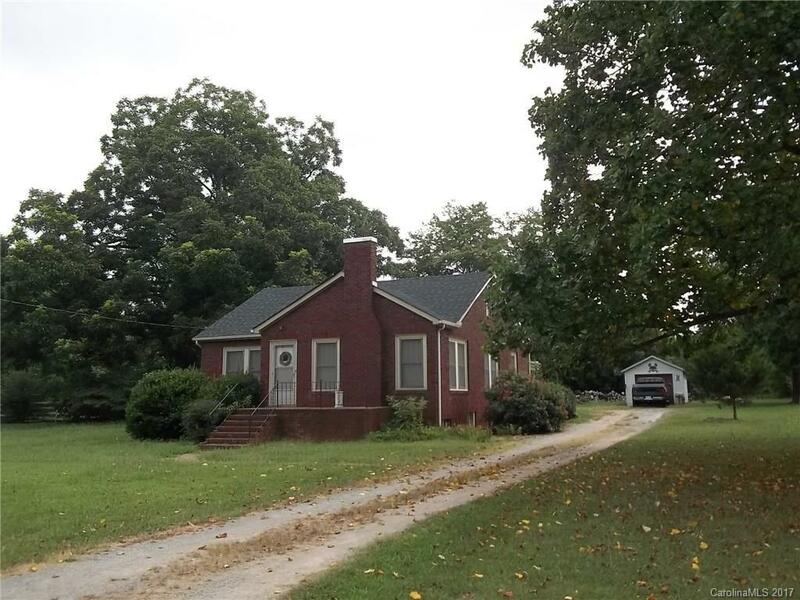 Full brick home on a level lot with mature shade trees. Home features a 2 car carport and a detached garage. Home has beautiful, likely original hardwood floors in most of the house. Upgrades have been completed to the living room, dining room, den, and one bedroom.